Nikki and Josh really want a child but have infertility issues. Gretchen and Mike, who couldn't be more different, have the same problem. When Nikki meets Gretchen at the Happy Daze Family Clinic in Pasadena, they discover that, despite their differences, they share a love of pop music and have asked for a donor with musical talent. Nine months later, each woman gives birth to a very unusual baby. Seeking an answer as to why the kids are so special, the couples meet again by chance at a pediatrician’s office. Nikki and Gretchen become friends, but can Josh and Mike overcome their mutual animosity long enough to discover the secret of their mutual donor who fathered their children? U F uh-O started out as a screenplay for a producer looking for a science fiction comedy like “Galaxy Quest” or “Men in Black” and became a novella. Prose writing is so much more fun than scriptwriting! 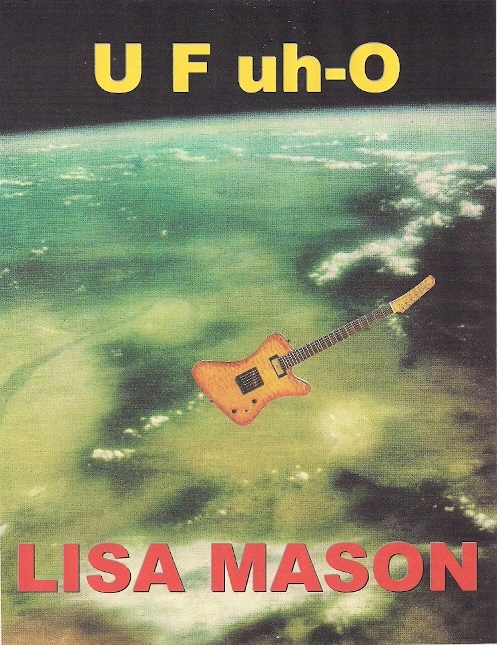 U F uh-O is on BarnesandNoble, US Kindle, Canada Kindle, UK Kindle, Apple, Kobo, and Smashwords. U F uh-O is also on Amazon.com in Australia, France, Germany, Italy, Spain, Brazil, Japan, India, Mexico, and Netherlands.